Experience the Adventure of Sailing! Charleston Sailing Adventures began in 2014 when I decided to share my love of sailing and Charleston with others. 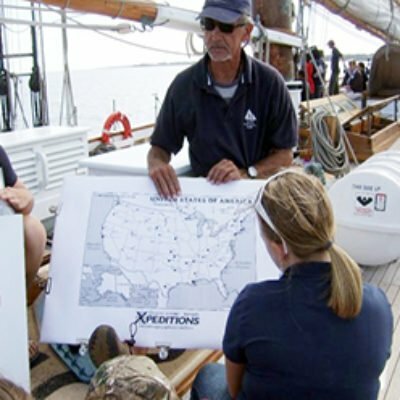 I was fortunate enough to get to travel around for a number of years sailing up and down the East and West coast, through the Great Lakes and the Caribbean before returning home to South Carolina. 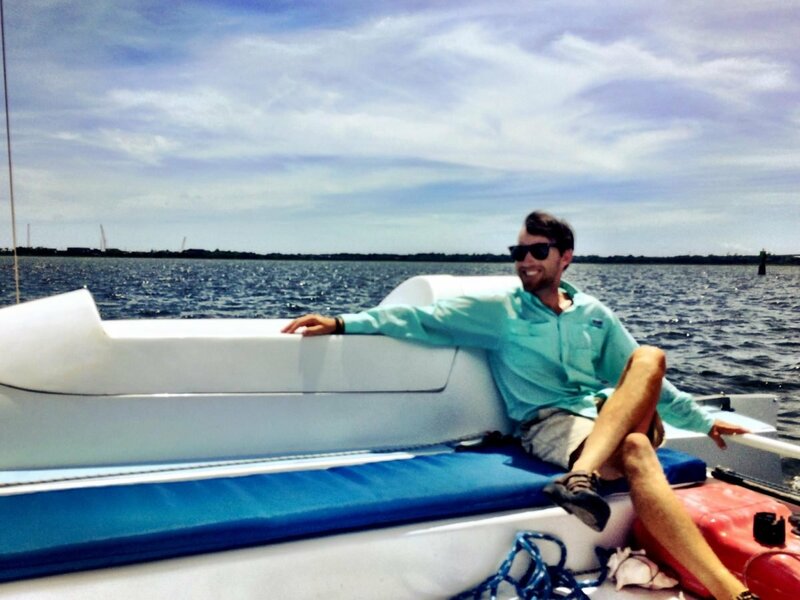 Our catamarans offer a fast, yet ultra-stable ride and we limit the number of passengers on our public sails so you aren’t crammed on the boat with a whole crowd of people. Relax on deck or on the trampoline and enjoy the sights and sounds of historic Charleston Harbor. Keep an eye out for our local wildlife while on board! We often see dolphins, seabirds, turtles, and more! 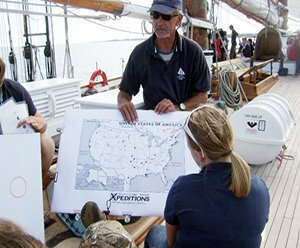 All trips are professionally guided by US Coast Guard licensed captains and crew who share their knowledge on local marine wildlife, ecology, and Charleston’s amazing sights and history. 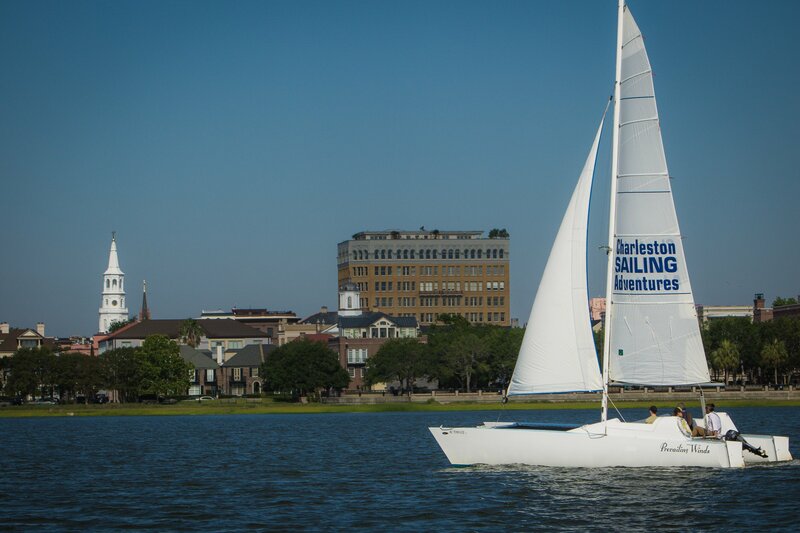 The Prevailing Winds is a 27 foot Stiletto catamaran. She can carry up to 6 people on board and is great for small private charters. She can speed around the harbor while your group lazily lounges on the tramp or sits in comfort in the cushioned cockpit. Great for families! 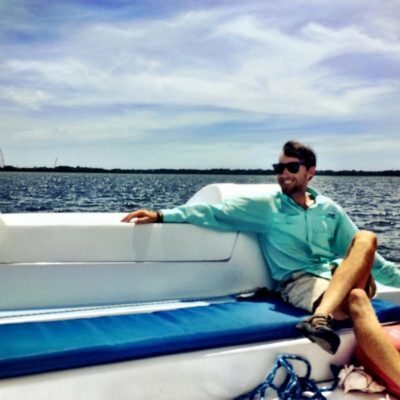 Public sails start at $30 per person and private charters are $250. The Double Fun is a 40 foot custom catamaran based on the Spindrift design. She can carry up to 33 passengers on a private charter, although she will only carry about half of that on a public sail. Bench seating is available around the boat or you can try out one of her two tramps! 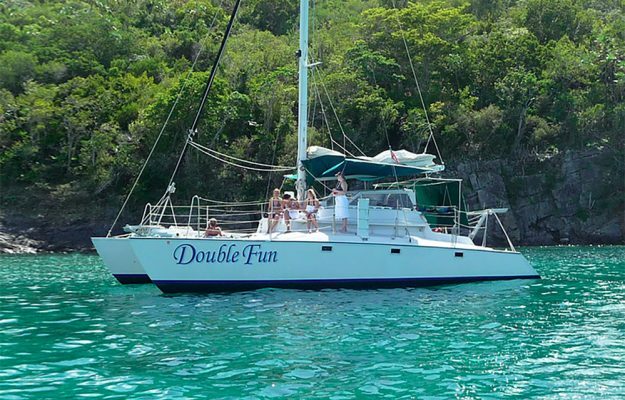 Public sails start at $30 per person and private charters start at $500 for up to 10 people.